Rare find, don't miss this opportunity! 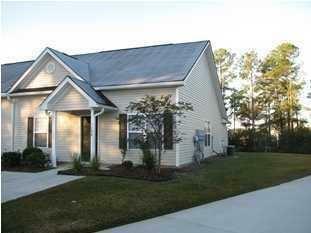 This 2 bedroom/2 bath end unit is fully equipped with beautiful laminate flooring, freshly painted walls. 2'' Faux Blinds on every window. Sit by the cozy fireplace while you gaze out the sliding glass door onto your enclosed screen porch. Imagine those cool nights under the moonlight on that screen porch watching the Super Bowl or your favorite show.